The Navy report underscored long-known cyber threats from Russia and China that have plagued the U.S. government and its contractors for more than a decade. It said there were "several significant" breaches of classified Navy systems and that "massive amounts" of national security data have been stolen. The report laid out a number of recommendations to reduce cyber vulnerabilities across the Navy and make cybersecurity a higher priority. Data has been stolen from key defense contractors and their suppliers, the report said, adding that "critical supply chains have been compromised in ways and to an extent yet to be fully understood." The report, ordered by Navy Secretary Richard Spencer, concluded that while the Navy is prepared to win at conventional warfare, that's not the case for the current cyber war. Defense Department weapons programs are vulnerable to cyberattacks, and the Pentagon has been slow to protect the systems that are increasingly reliant on computer networks and software, a federal report said Tuesday. 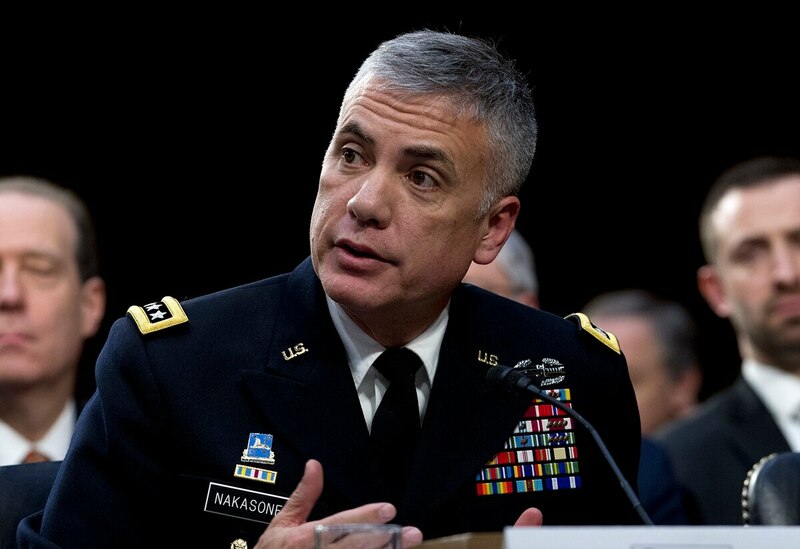 Rapuano acknowledged that for years the U.S. did not sufficiently respond to cyberattacks by other nations, particularly as the breaches did not rise to the level of a conventional military response. He said deterrence is about imposing consequences and, "historically we have not done that."